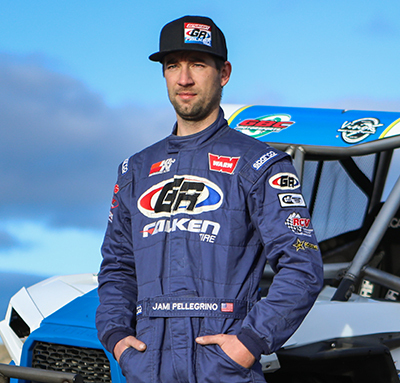 About: I was born and raised in Southern California, riding motocross, BMX, and downhill mountain biking. 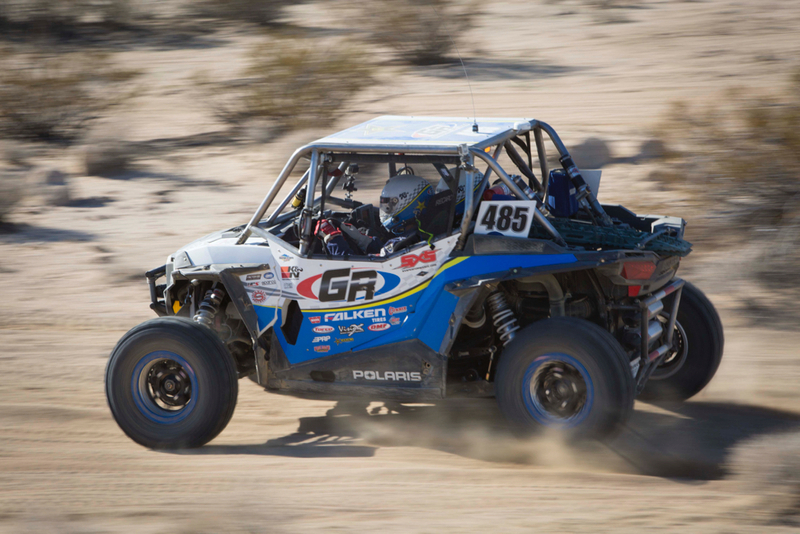 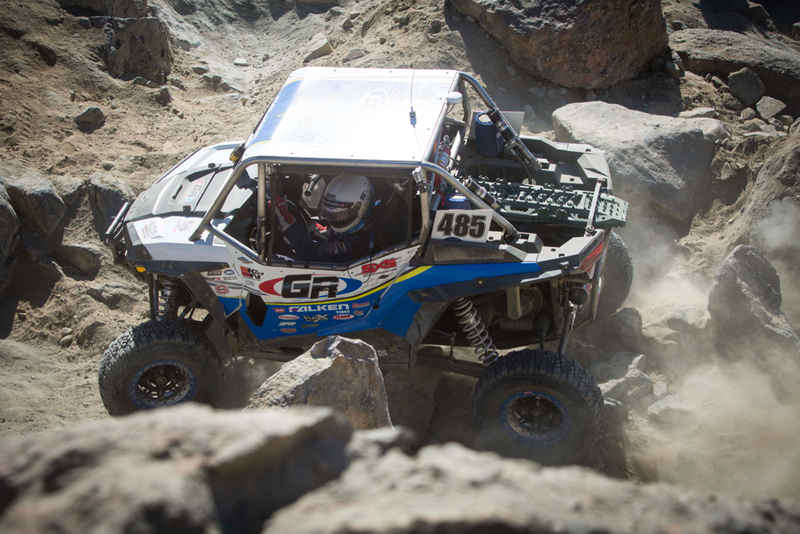 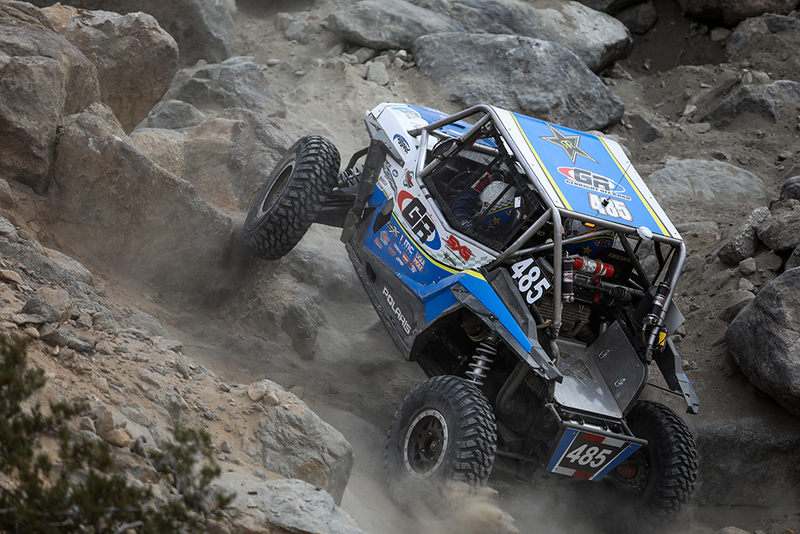 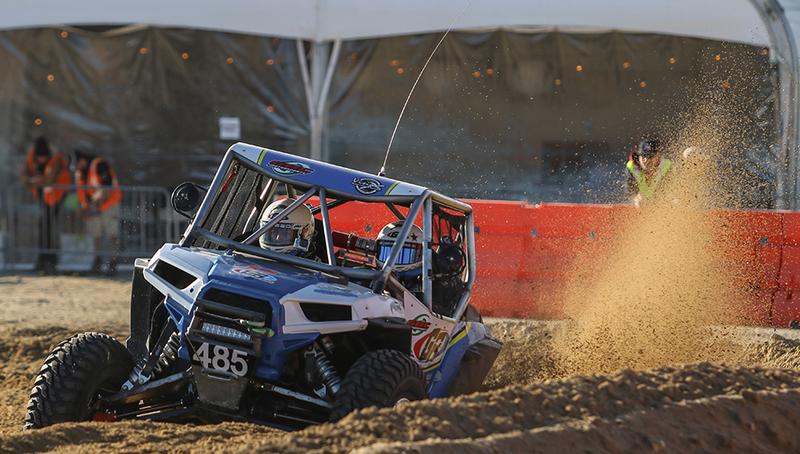 When both my Father and Brother started racing Ultra4, it sparked my interest to transition into 4 wheeled racing. 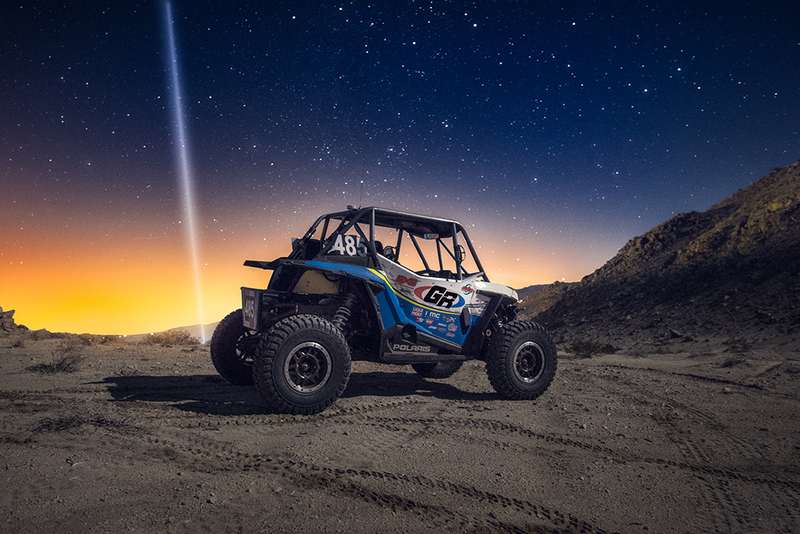 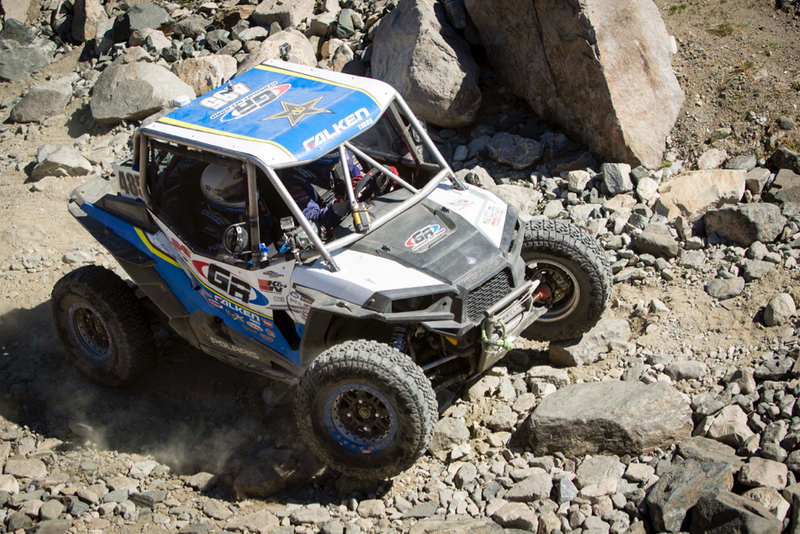 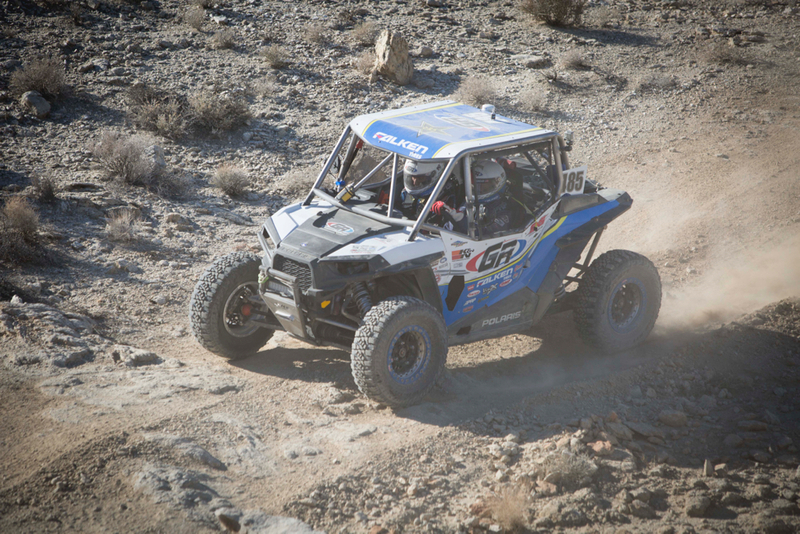 I have been racing now for about 2 years, including a 13th place finish at the 2017 King of the Hammers in the UTV Class.